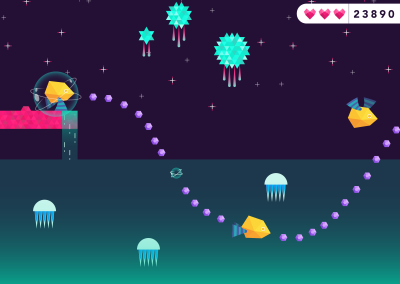 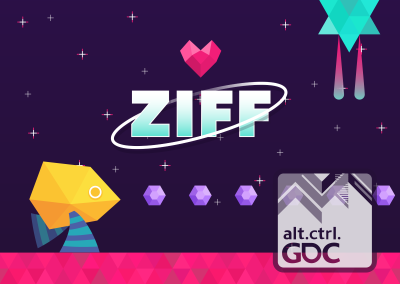 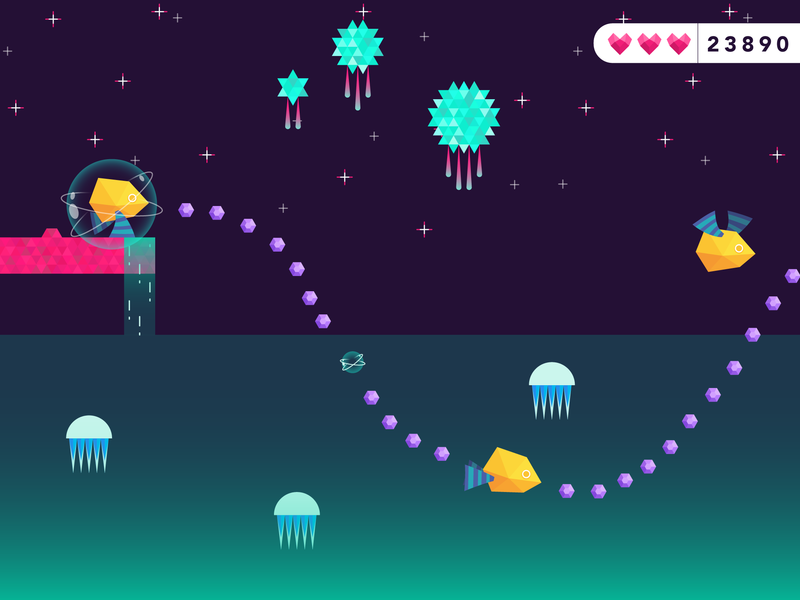 Ziff is a space explorer, that travels to faraway planets to save her lost friends. 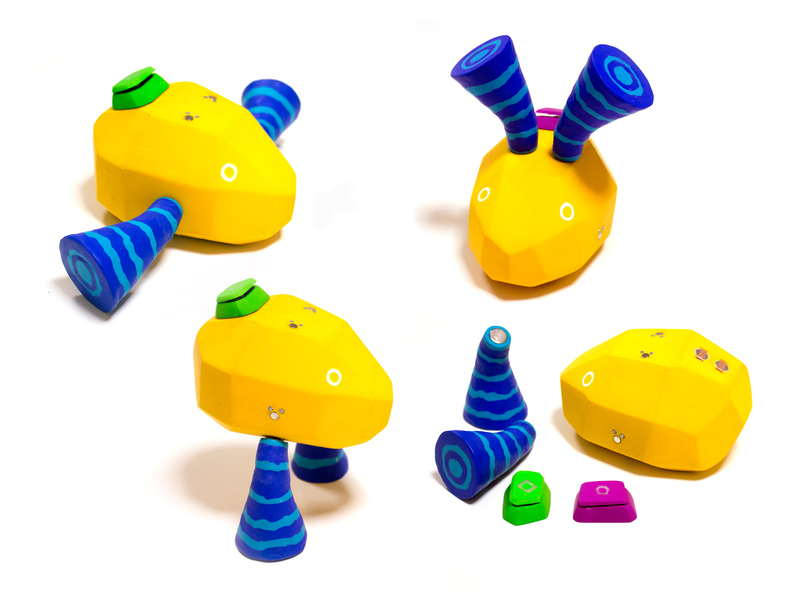 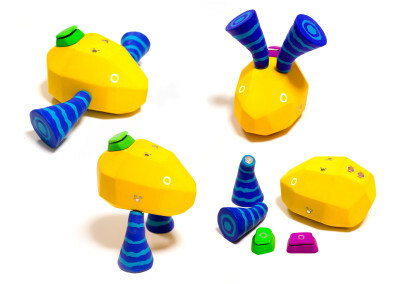 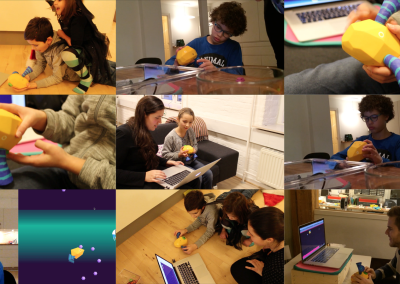 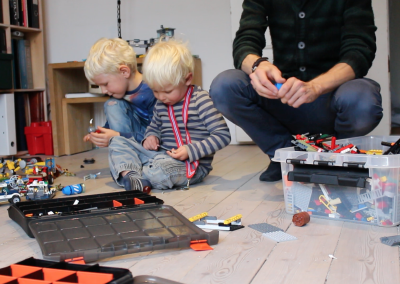 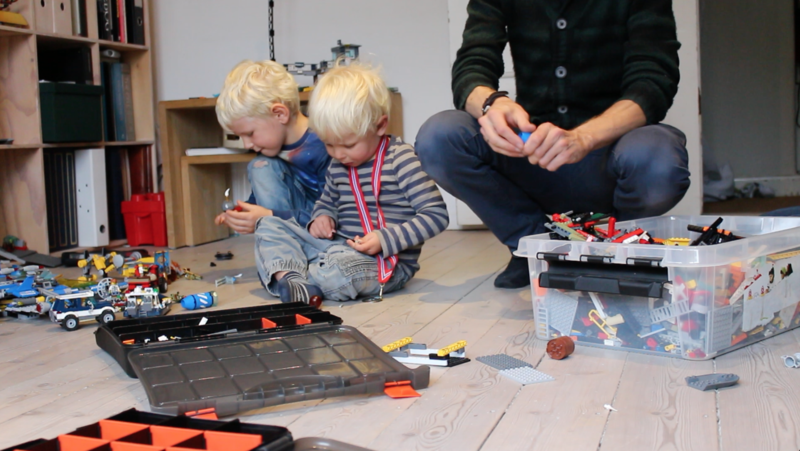 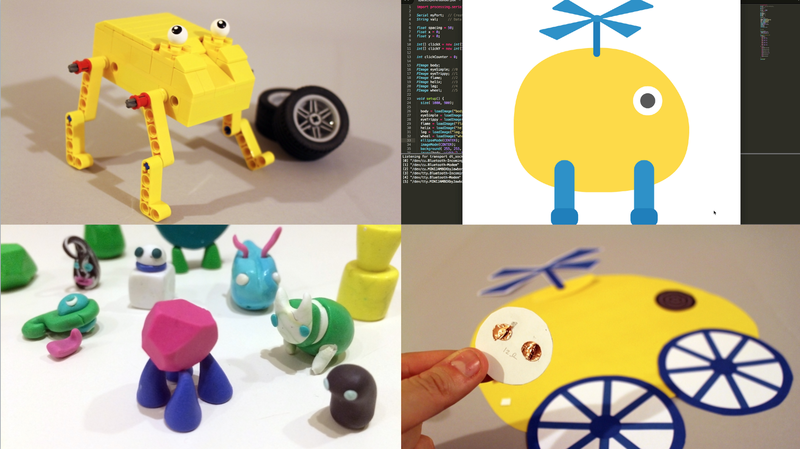 Game and toy for children aged 5 to 8, Ziff is an exploration on tangible interfaces for children. 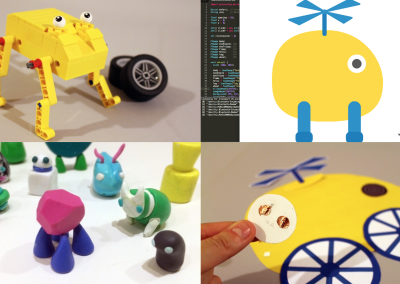 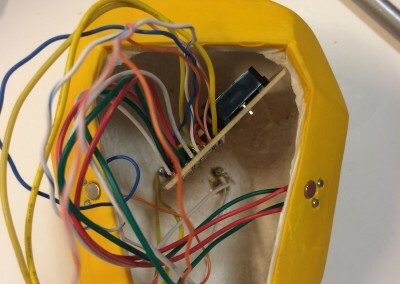 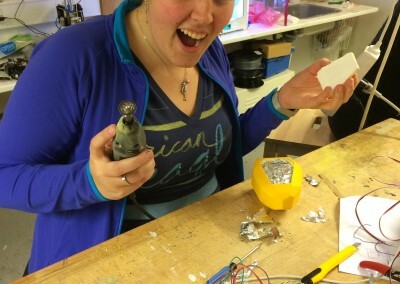 It’s a physical toy that you can build and play with on screen. 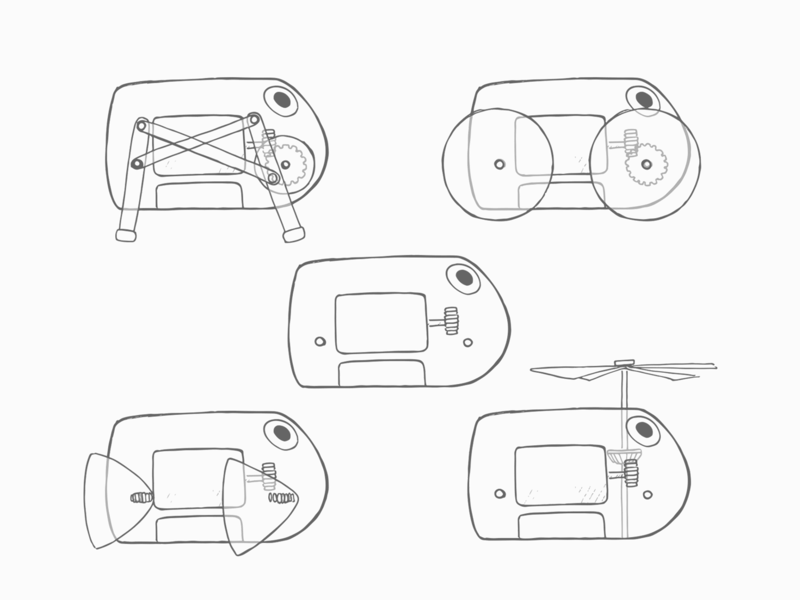 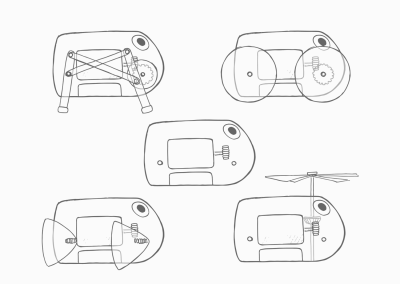 Ziff’s abilities are defined through different tangible configurations which appear virtually. 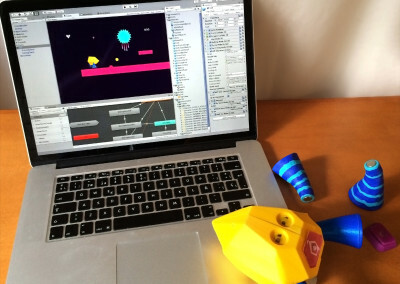 The toy also acts as a controller throughout the game. 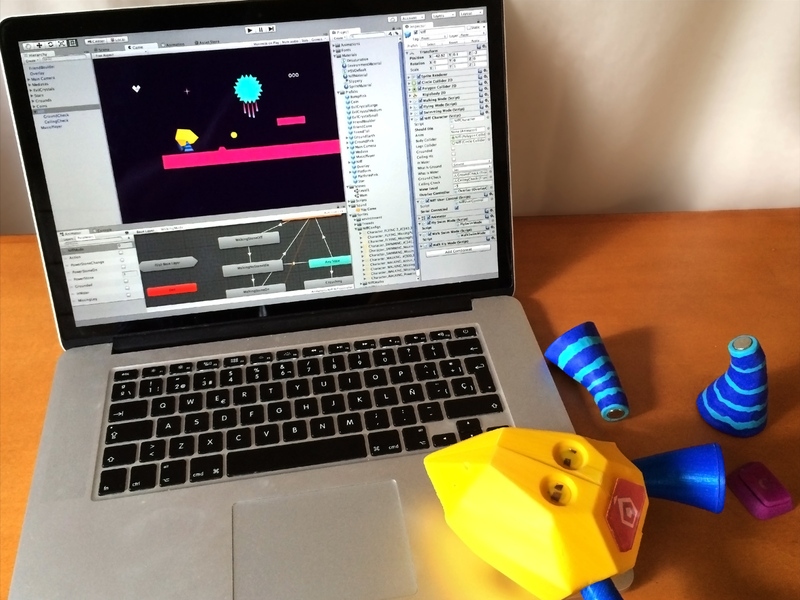 This project will be showcased at GDC (Game Developers Conference) in San Francisco in March 2016. 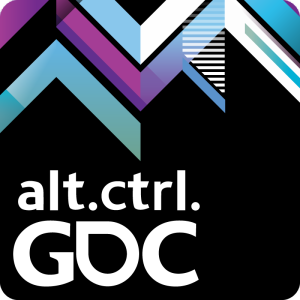 It was selected for alt.ctrl.GDC, the on-site showcase of alternative control schemes and interactions in games. 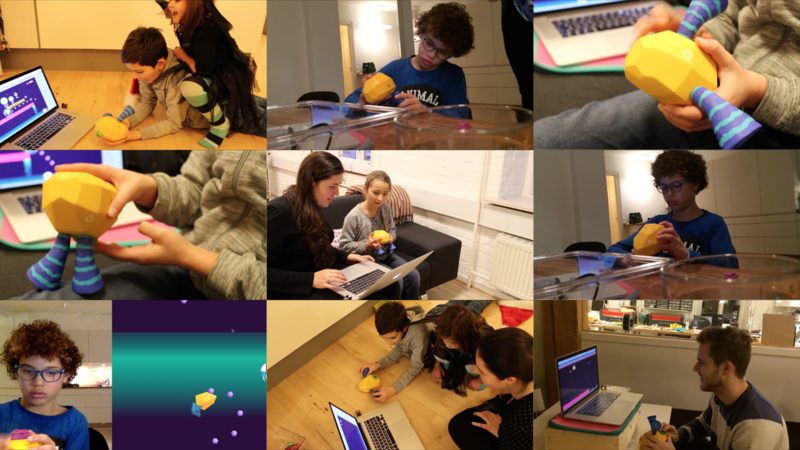 Skills Interaction Design, Research, Prototyping, Physical Computing, Coding, Game Design, Product Design. 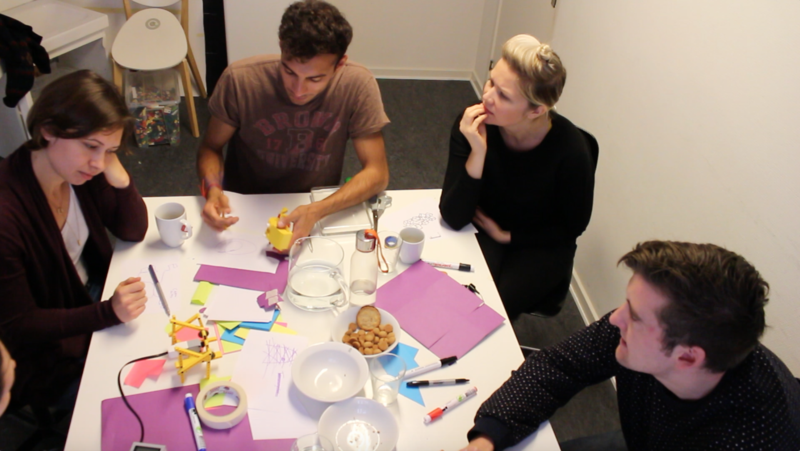 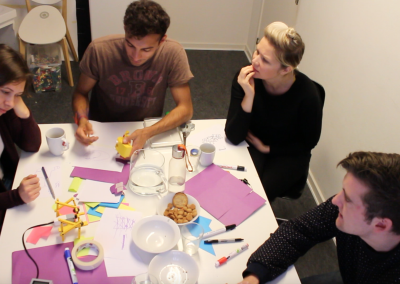 Ziff was developed as a personal final project for a Masters in Interaction Design at CIID. 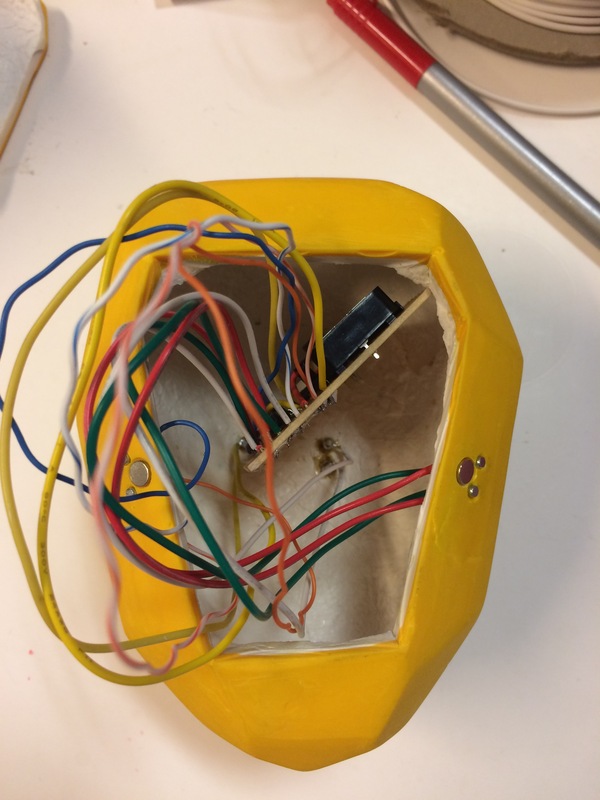 It was an 8 week project, and if you want to read more about the process, please read this blog post.